Fundamentally redesigned and reengineered. 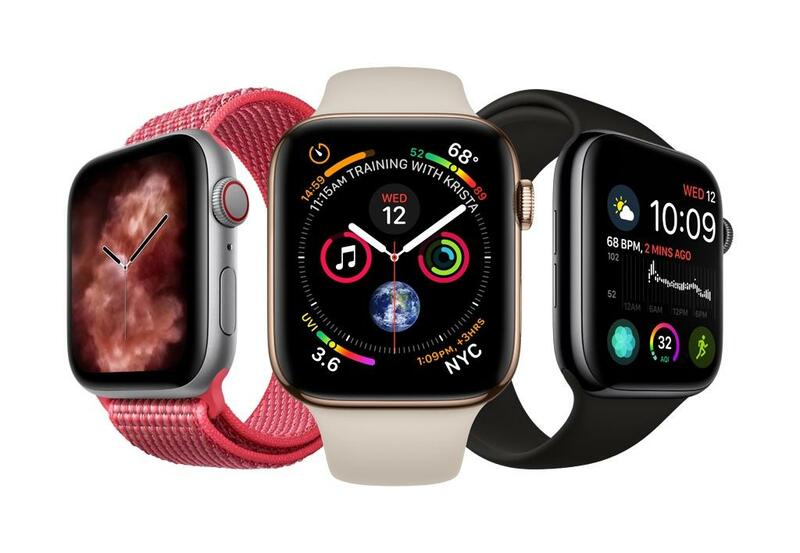 The largest Apple Watch display yet. Built-in electrical heart sensor. New Digital Crown with haptic feedback. Automatic workout detection. You can do it all with just your watch. Available in 10.5, 11 and 12.9 inch display. 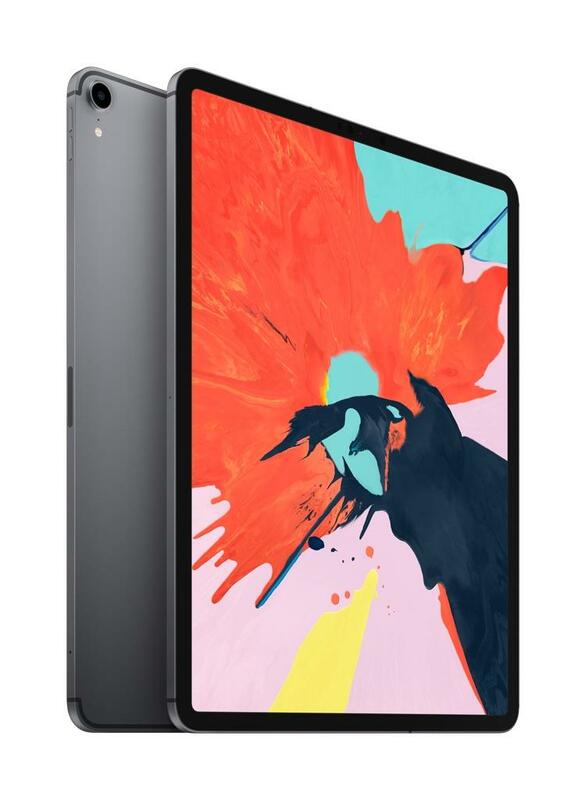 The iPad Pro features an edge to edge liquid retina display, Face ID, all-day battery life and a bionic chip that's faster than most PC laptops and easily runs pro apps. Advanced Face ID. The smartest, most powerful chip in a smartphone. And a breakthrough dual-camera system. Everything you love about iPhone and more. Apple TV 4K makes your favorite TV shows and movies even more amazing. Videos play in stunning detail with picture quality that’s more true to life. 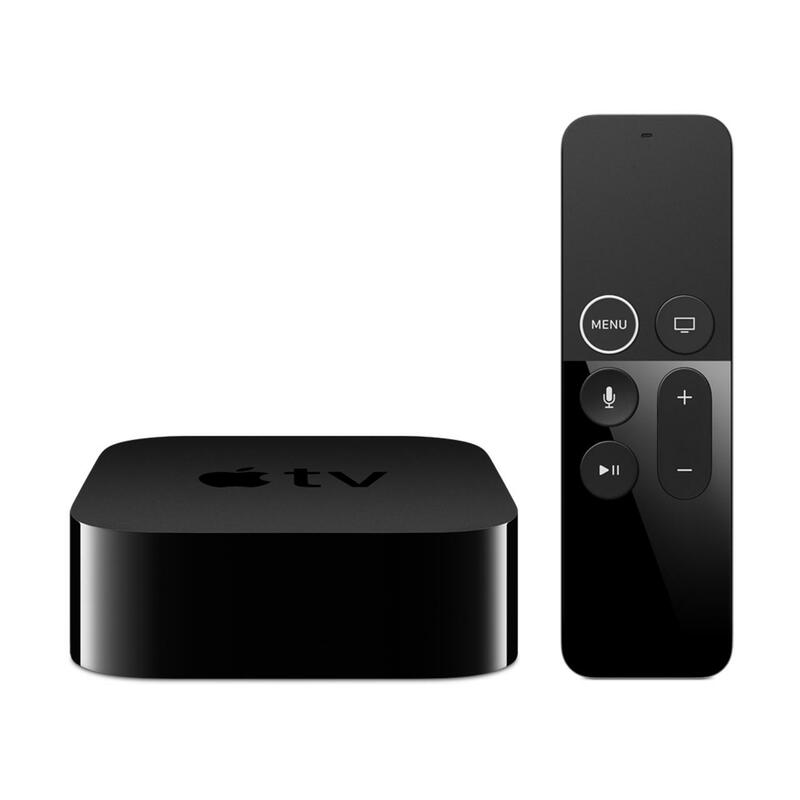 Enjoy content from iTunes and apps like Netflix, Hulu, and ESPN—or use the Siri Remote to find just what you want. * You can even share photos you take on your iPhone with the big screen. 4K HDR is here. And it’s brilliant. 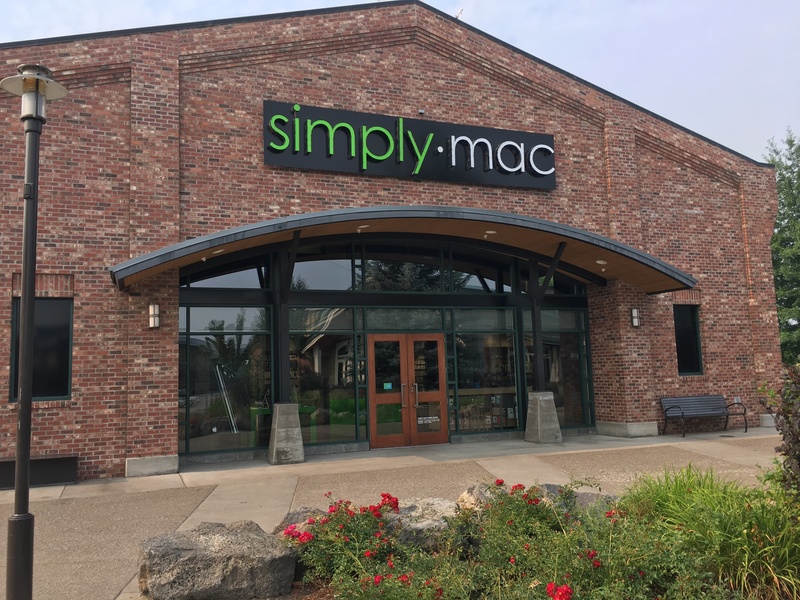 Conveniently located at 425 SW Powerhouse Drive Suite #307, our Bend, Oregon Simply Mac store is only 1.2 miles from Bend Parkway at the Reed Market exit. We are located in the middle of Old Mill District, on the west side of Southwest Powerhouse Drive. Simply Mac is next door to Buckle and across the street from REI and Game Stop. We are also on the Deschutes River Walking Trail. This location is perfect for students in the area as it is only 3.4 miles from the Central Oregon Community College and 1.3 miles from the Oregon State University-Cascades Campus. To find out if we can help with your electronics purchase or question, call us at (541) 647-2118. Our store is considered a Premium Service Provider. From the sleek lines and durable construction to the Retina display, there's nothing like a Mac. At our Simply Mac Bend location, we have the Apple products you want all under one roof. We can help you set up your MacBook, iPad, iPhone, and Apple TV for a fully functional cross-device network. The Apple Watch is wearable computing at its finest. Measure your progress during workouts, keep an eye on your health, stream your favorite tunes and stay in touch with loved ones, with just a touch. With the help of our professional staff at Simply Mac Bend, you'll be sure to find the products you want. Bad accidents happen to good electronics. Our Simply Mac Bend location offers all the repair services you need in one stop including iPhone screen repairs. Our Apple Certified Technicians offer the best Apple Support to take care of any problem, which means your warranty is safe with us. Whether you have screen damage or water damage, we can help. Data backup issues, battery & power issues, and app issues are no match for our techs. Best of all, most repairs are done in 3 to 5 days. Find the best accessories for your Mac and Apple devices. Simply Mac Bend stocks the latest merch for your iPhone or iPad. If you need a cool case to protect your latest investment, we have a variety of colors and designs to choose from. If you need audio devices such as the convenient wireless headphones, AirPods, or high-quality over-ear headphones, we can direct you to our top of the line selections. We can even assist in setting up your Wi-Fi. Browse our other useful accessories to find products that fit with your unique style. If you are in the market for an automatic wireless backup then look no further. With the AirPort Time Capsule you can back up a lifetime's worth of memories. You get a superfast Wi?Fi base station and an easy-to-use backup device all in one. And backing up your data couldn't be simpler. Just set it up once and the AirPort Time Capsule does the rest. 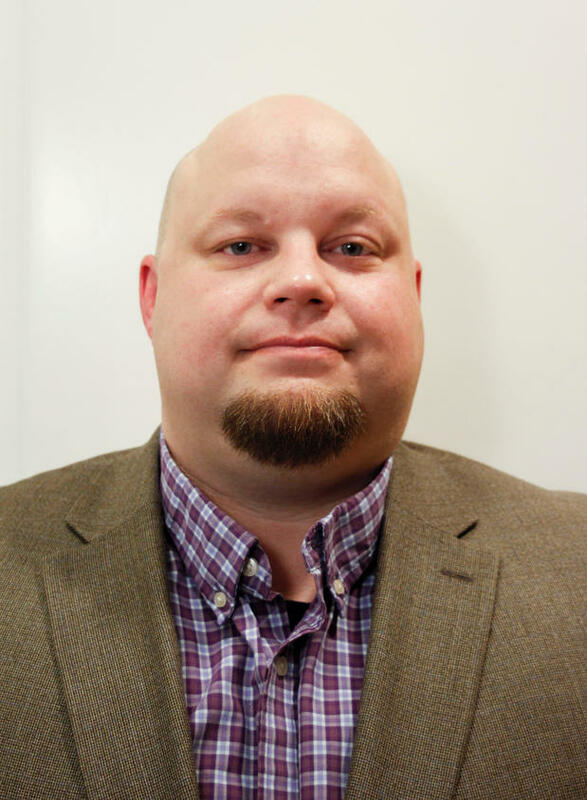 AJ Uecker is a positive manager with over 10 years of experience in the industry, four of those with Simply Mac. He has received Apple Certified iOS Technician (ACIT) training and the Apple Certified Mac Technician (ACMT) certification. AJ is an excellent manager because he always maintains a positive environment for his employees and customers. He strives every day to provide superior customer service and puts a smile on everyone's face. AJ's passionate about making a difference in the lives of every customer that walks in the door. He creates and maintains an encouraging culture that helps him and his employees overcome all problems they face. As a native of Sandy, Oregon, AJ graduated from Portland Lutheran High School and Concordia University. He spends his free time volunteering for Habitat for Humanity and attending Ducks and Trailblazers games. 1. Battery life varies by use and configuration. See www.apple.com/batteries for more information. © 2018 Simply Mac. All Rights Reserved.